Already have a career direction in mind? Let’s make a plan. If you don’t have all the answers yet, that’s O.K. Come see us, and we’ll figure it out together. 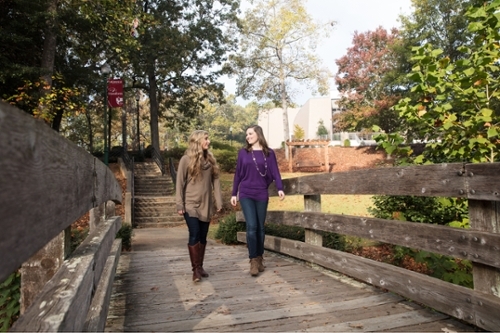 With more than 70 academic programs and caring professors teaching small classes, LaGrange College offers the resources and support you need to not only uncover your goal, but to reach it.